We exist to empower individuals with the resources they need to be effective and successful in their service to others. We are your all-in-one tool. Our quick and simple reporting features are accessible anytime, anywhere, and our robust CRM (Customer Relationship Management) system will help build relationships and grow your business. Whether you are just starting out and only have a handful of employees or are a more established mid to large size company, our pricing will meet your budget. View our rates here. Minimal training time to be up and running. 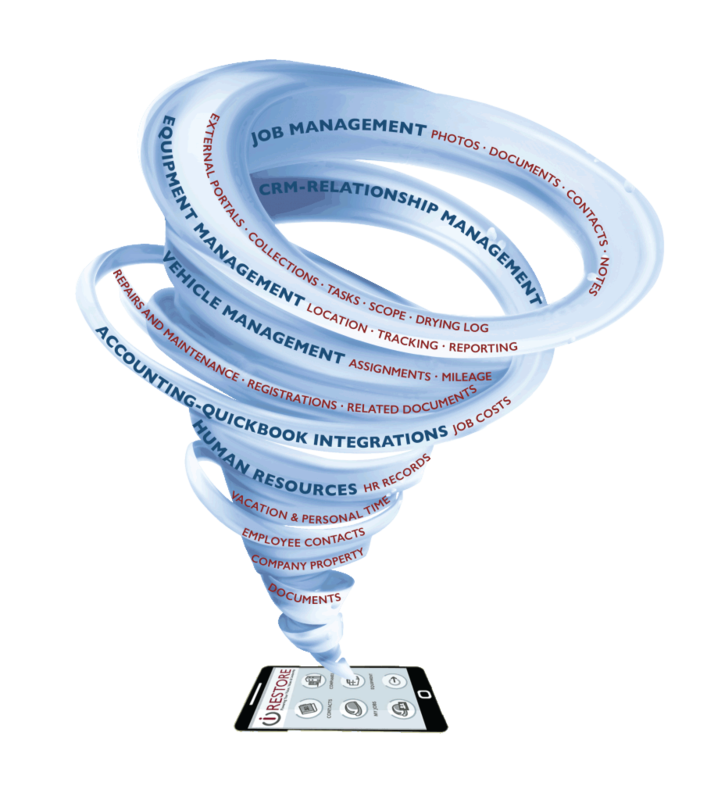 iRestore’s intuitive design is easy to implement and use for everyone in your organization. We know what you need. Learn how by meeting our team. Whether you are the account rep or a project manager, your job just got easier with iRestore. We will customize your software to fit your business. Every time. Whether you are just starting out and only have a handful of employees or are a more established md to large size company, our pricing will meet your budget. View our rates here.